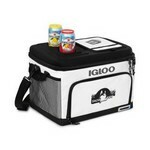 Igloo® brand coolers have 30% more insulation than standard cooler products. 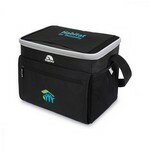 Find an Igloo brand cooler that will fit your next event. 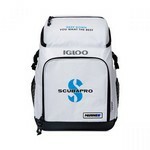 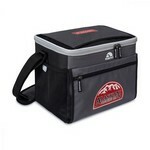 Igloo® Polar coolers come with an ID window on the back and so do the Igloo® Avalanch Coolers. 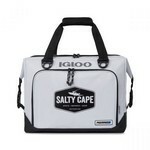 If you are looking for a removable antimicrobial liner that is dishwasher safe, the Igloo Alpine Bottle Coolers, Igloo® Glacier Coolers and the Igloo® Playmate Coolers are you best choices. 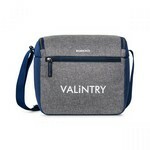 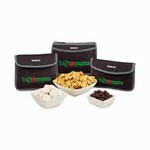 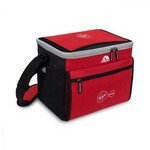 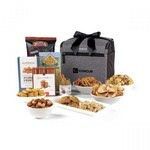 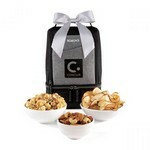 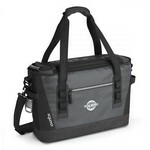 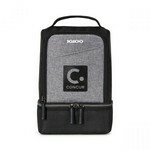 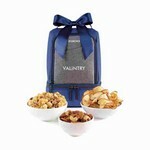 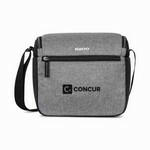 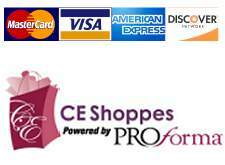 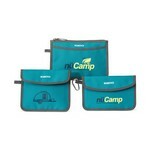 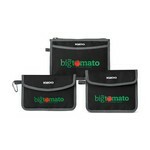 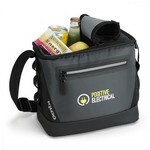 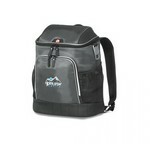 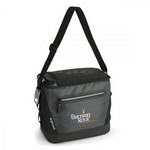 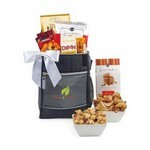 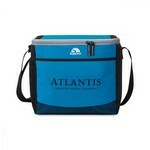 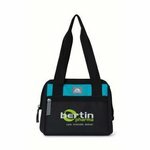 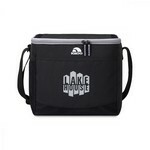 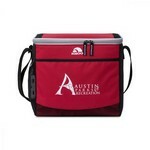 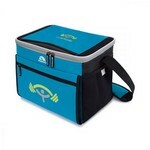 Co-brand with your logo and get your coolers shipped to you within 7-10 business days. 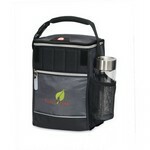 Rush service may also be available.